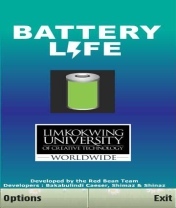 battery freeware for Symbian s60 3rd and 5th edition. Free software downloads for Symbian Nokia phones. 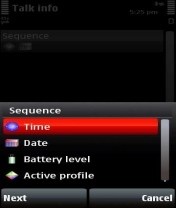 � Summary: Talk Info for Symbian s60 5th edition say the Time, Day and Date, Battery Level, Active Profile in sequence. 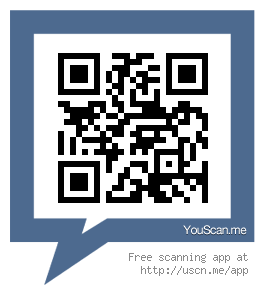 � Summary: ALC Phone Info displays all the info about your Symbian s60 5th edition mobile in just one click! 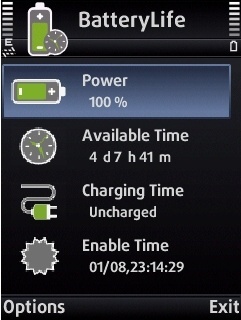 � Summary: ION BatteryTimer is an useful battery application for Symbian s60 3rd and 5th edition. 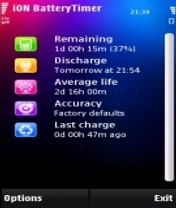 � Summary: Battery Life is a small widget for Symbian s60 5th edition phones that provides accurate info about the battery status. � Summary: Green Charging is an application that will assist you in saving power and hence, assists in curbing Global Warming. � Summary: Quick (phone) Info is a simple utility for listing all informations about your phone. � Summary: Mobil Info provides various information about Symbian devices, like battery info, remaining talk time, standby time & many more.